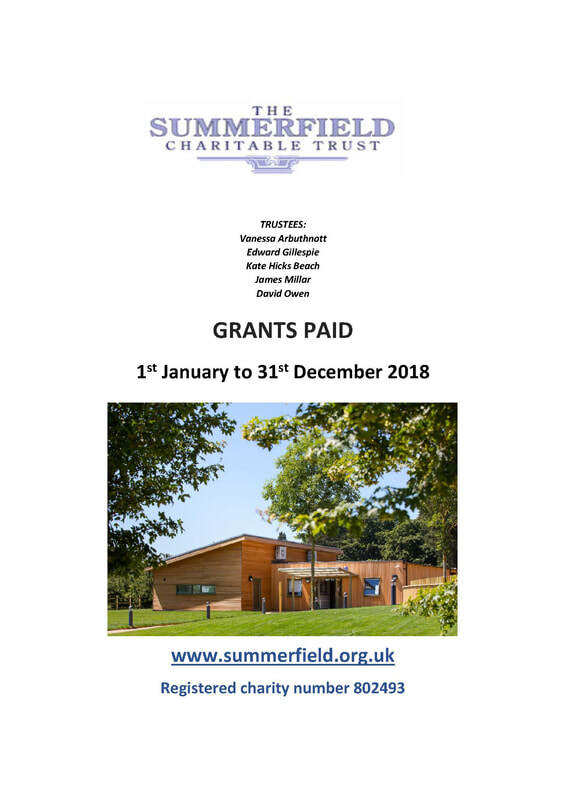 Click on the thumbnail images below to open and view our annual reports of grants paid from 2002 to date. Note: The reports will open as a PDF in a new tab / window. In 2018 £828,421 was awarded in grants, including 5 pledges totalling £452,834 which will be paid over the next two years. To read more about the individual organisations and Gloucestershire projects funded, please click on the thumbnail image (left) to open the report.